Most goals are related to nutrition and/or skill development within the gym, and because there are so many starting levels we need help in understanding not only your goals, but your starting point both education and skillswise in various areas - nutrition, movement proficiency, lifestyle goals, etc. . .
To best help us help you, you will need to complete the following 3 steps upon starting or renewing your membership. 1. Fill out the Farmland Fitness Goals Worksheet. This will help you and your Primary Coach get on the same page and create the best suited plan for YOU. Download and complete your Farmland Goals Worksheet HERE! **Coming June 2018 - The InBody Scan - is a great tool for both fat loss and muscle gain. 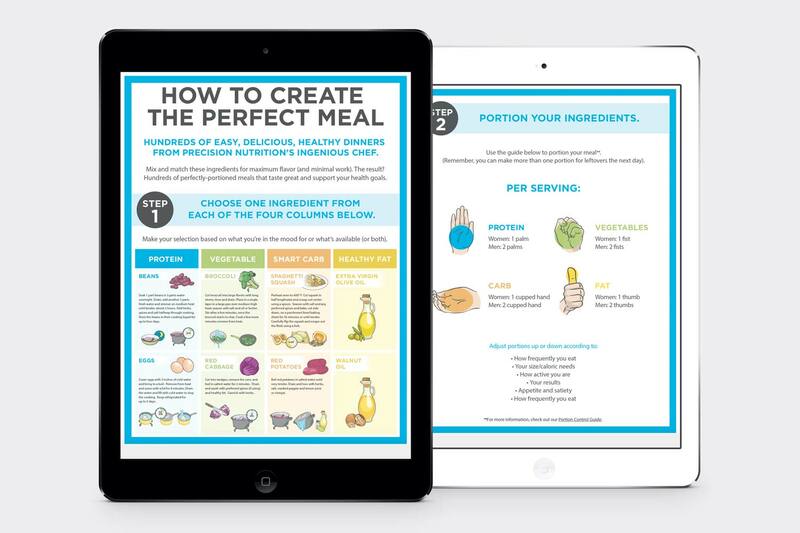 It will help your coach establish a nutrition plan suited for your goals. We suggest getting an InBody Scan every 6-9 weeks. You can schedule an appointment for your InBody Scan HERE. ** Remember, NO FOOD OR DRINKS before coming in for your scan. The Nutrition Basics Webinar is designed to cover the basics of nutrition, macros, and the lifestyle behaviors related to eating healthy. The second half of the clinic will be reserved for a roundtable discussion to chat about any obstacles people are facing. You can attend any of the sessions as often as you would like throughout your membership. Reserve your spot HERE. We host a variety of events every month that you and your family and friends can participate in. You can expect everything from potlucks and field days to skills clinics and specialty classes. Check out our FB events page to see what is coming up and how to RSVP. Every month we will host a free skills clinic to give you the opportunity to focus on one area of training that you want to improve in. 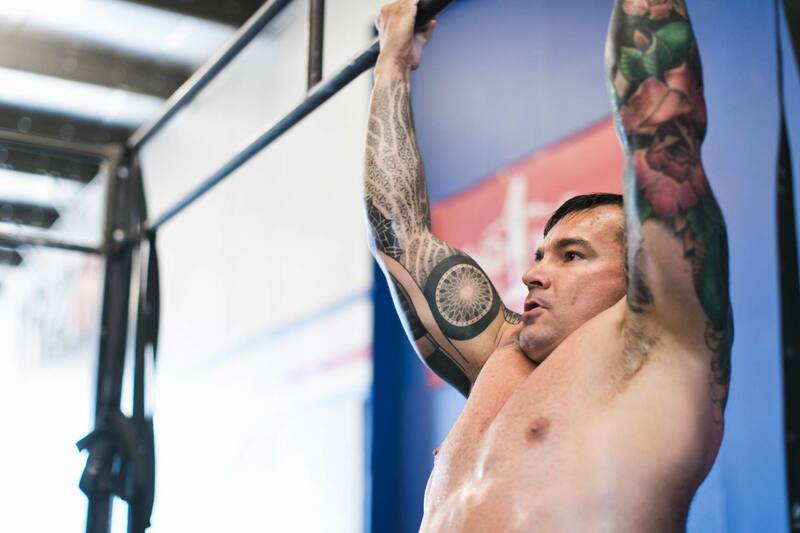 Here are some things you can expect to see: Nutrition Basics Webinar, Rope Climbs, Pull-ups, Running technique, Barbell work, Mindset, Goal Setting, and more. The best way to track your progress is through tracking your workouts. Not only does it store all your workouts and weight lifted, but our programming team uses the data to make adjustments to the program based on your performance. Download the TrainHeroic App for iPhone or Android to start tracking your workouts today! Sometimes the base membership features of Class Attendance, monthly Nutrition Webinar and Nutrition Jump Start Guide, access to monthly Skill Clinics and Accessory Training Tutorials, Body Composition analysis, and Primary Coaching Guidance (attendance check-ins, athlete progression reviews, goal-setting worksheet review) help our athletes see just how capable they really are and leave them with the desire to go ALL-IN for more coaching and training! 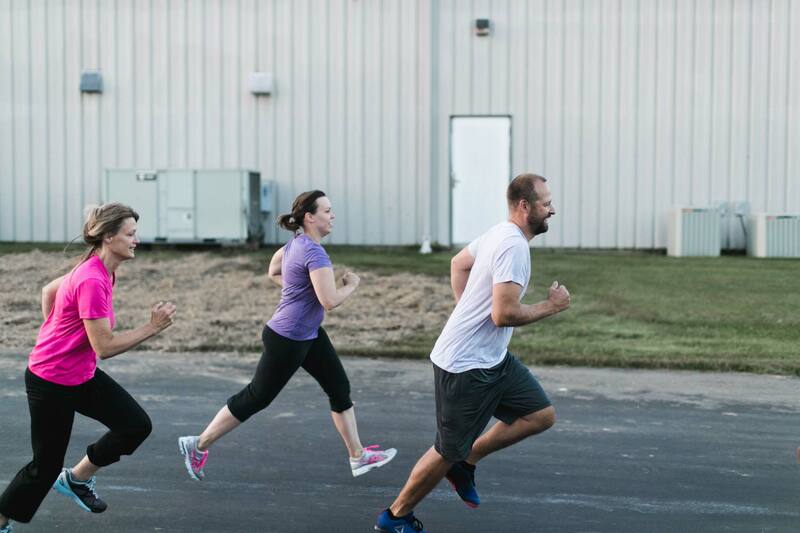 We give our athletes an even higher level of service through custom training experiences and access to higher level skills, deeper nutrition guidance, movement mastery sessions, and more challenging Club programs to help them attain complex skill-sets, specific training or sport goals, and a deeper understanding for competing, training proficiency, and lifestyle design. 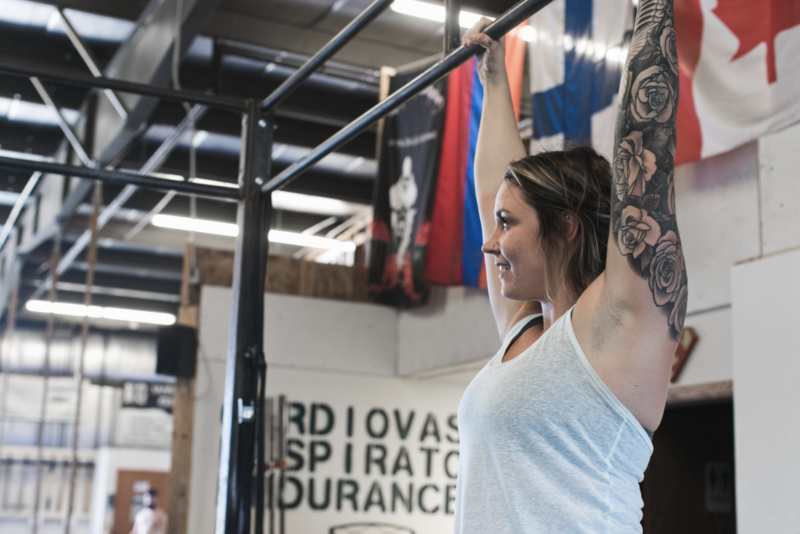 This happens through Private Training, Nutrition Coaching, Club programs such as our Barbell Club or Strength Club, Specialty Seminars, and our Instructor Training Program for aspiring Coaches in the field.